10 Common Air Conditioner Myths – BUSTED! 1. MYTH: The bigger the air conditioner, the better it will cool my house. BUSTED: Oversize units may create bursts of cold air, tricking thermostats or control systems into shutting off the system before the entire house reaches the desired temperature. This “cycling” may end up causing excess wear and tear on the unit, affecting your indoor comfort level, and influencing your overall energy costs. 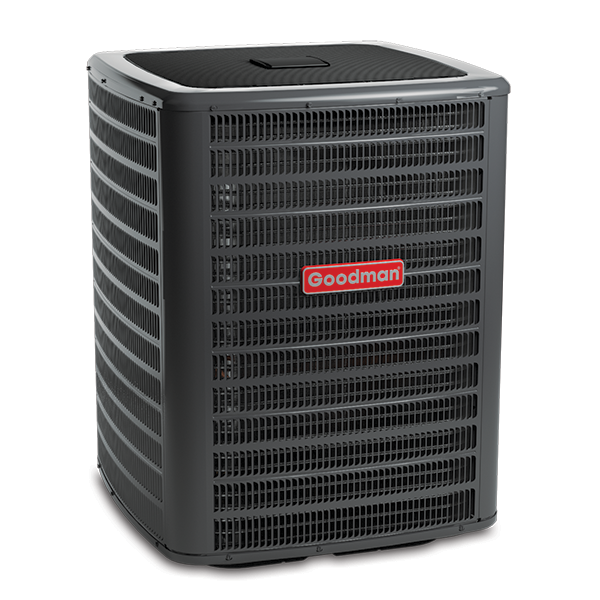 When an air conditioner is sized and installed properly by a professional HVAC technician, it will cycle on and off at various intervals to maintain the temperature setting on the thermostat or control system. It is not unusual for an air conditioner to operate using long on and off cycles. In fact, this is preferred for energy efficient performance and humidity removal. When a unit is not properly sized and installed, the unit may cycle on and off quickly and quite frequently. This situation may not allow the unit to operate as efficiently as it was designed and indoor comfort is risked because the unit cannot remove enough humidity. 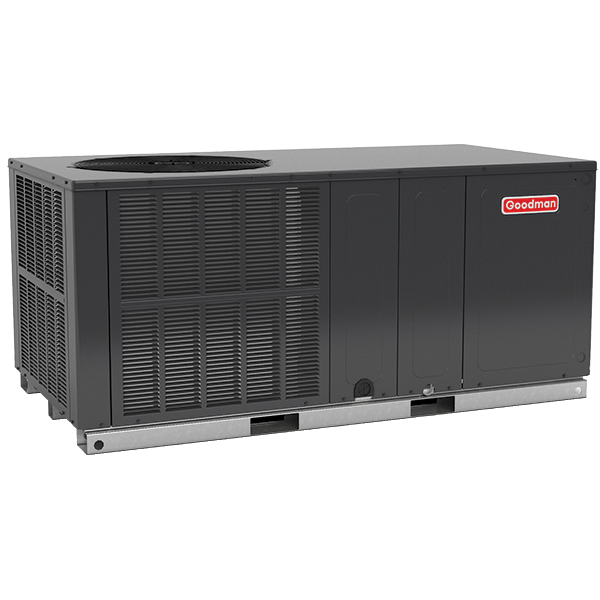 While a bigger unit may seem to offer powerful cooling performance, a unit sized properly is the best option for long term durability and comfort. 2. MYTH: Setting a thermostat or control system to an extreme cold temperature will cool the house faster! BUSTED: If the indoor temperature us 78 degrees, setting your thermostat to 40 degrees, for example, will not cool your house any faster than setting it at 70 degrees. Most HVAC systems’ airflow cools at a set point. Once the system starts, it will reach the designated temperature sometime thereafter.1 Temperature settings on a thermostat or control system do not equate to the speed of cooling. 3. MYTH: Price should be the deciding factor when purchasing an air conditioner! BUSTED: There are many factors to consider when you are in the process of purchasing and installing an air conditioner. Be certain to make your selection and choice based upon your specific comfort needs, budget, and anticipated length of time you will be in your current home. Enhanced energy savings can result in real, tangible returns when you invest in a high-efficiency system, especially when compared to your old unit or today’s base-efficiency models. Labor costs can vary depending on the complexity of the installation, the quality of your existing duct work and any regulations that may influence how much a new energy efficient fully installed cooling system will cost. 4. MYTH: Turn off your air conditioner when you leave the house! BUSTED: It may seem like a money-saving option, but turning off your HVAC system when you leave the house may create problems that lead to additional expenses. Your air conditioner plays an important role in humidity management, a key component in minimizing indoor air quality issues. Additionally, if temperatures become extreme during your absence, it may take your system a long time to restore a comfortable temperature upon your return. 5. MYTH: The location of a thermostat location isn’t important. 6. MYTH: Closing vents to select rooms in your home will save you money. Before closing vents, discuss concerns with your licensed or professional HVAC dealer. 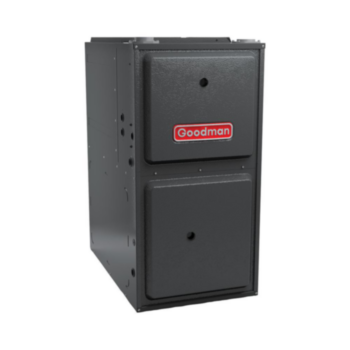 Since each HVAC system set up is site specific, a dealer should be able to help you decide whether certain vents can be closed to reduce the amount of space in your home that is being cooled. 7. MYTH: Maintenance plans have no effect on an air conditioner’s efficiency. BUSTED: Professional licensed HVAC dealers are equipped to identify airflow problems, system leaks, coil issues or potential concerns. To keep your central cooling system at peak performance, homeowners should schedule routine maintenance for detailed check-ups. Air conditioner maintenance may prevent minor issues from turning into expensive major problems over time and possibly extend the life of your HVAC equipment. 8. MYTH: The air conditioning unit needs new refrigerant every year. BUSTED: Refrigerant charge, which directly affects the performance and efficiency of your air conditioner, should exactly match the manufacturer's specification.4 Refrigerant should not be undercharged nor overcharged. Today, there are two basic types of refrigerant. R-22 is currently being phased out of use. This chlorine containing refrigerant was a very common refrigerant for many years. R-410A is the refrigerant that is used in all new air conditioner units. It’s chlorine free and supports higher levels of heat transfer that help the energy efficiency level of the unit. You cannot mix one refrigerant into a unit that uses the other refrigerant. Ask your professional licensed HVAC dealer for help regarding the refrigerant in your central air conditioner. 9. MYTH: Purchasing an energy-efficient air conditioner will not save you in energy costs. BUSTED: High SEER (Seasonal Energy Efficiency Ratio) air conditioners typically cost less to run than their lower SEER counterparts under the same conditions. However, there are multiple variables that play into the energy costs associated with air conditioning use. Correct equipment sizing, sealed ducts, filter cleanliness and your home’s energy efficiency contributes to the overall expense of cooling your home. 10. MYTH: I dust and vacuum my house, so I don’t need to change my air filters. 1 ENERGY STAR. Proper Use Guidelines for Programmable Thermostats. n.d. https://www.energystar.gov/products/heating_cooling/programmable_thermostats/proper_use_guidelines. 27 March 2017. 3 ENERGY STAR. Does it help to close vents in rooms not being used during the day? n.d. https://energystar.zendesk.com/hc/en-us/articles/211439388-Does-it-help-to-close-vents-in-rooms-not-being-used-during-the-day-. 28 March 2017. 4 Department of Energy. Common Air Conditioner Problems. n.d. https://energy.gov/energysaver/common-air-conditioner-problems. 28 March 2017. 5 Domanski, Piotr A, Hugh I. Henderson and W. Vance Payne. "Sensitivity Analysis of Installation Faults on Heat Pump Performance." October 2014. <http://nvlpubs.nist.gov/nistpubs/TechnicalNotes/NIST.TN.1848.pdf>. 6 Energy Saver 101: Home Cooling. n.d. https://energy.gov/articles/energy-saver-101-infographic-home-cooling.